This building is eight years old, and boasts executive style. 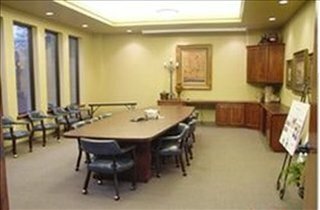 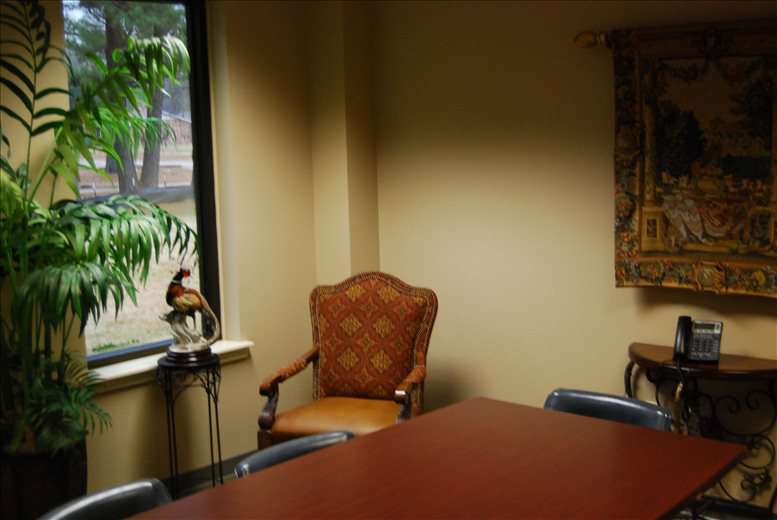 Board room and small conference room available by reservation, full kitchen in the break room, common receptionist, common restrooms, furnished or unfurnished. Phone system in building but each tenant needs to set up their own line unless other arrangements have been made with the center. 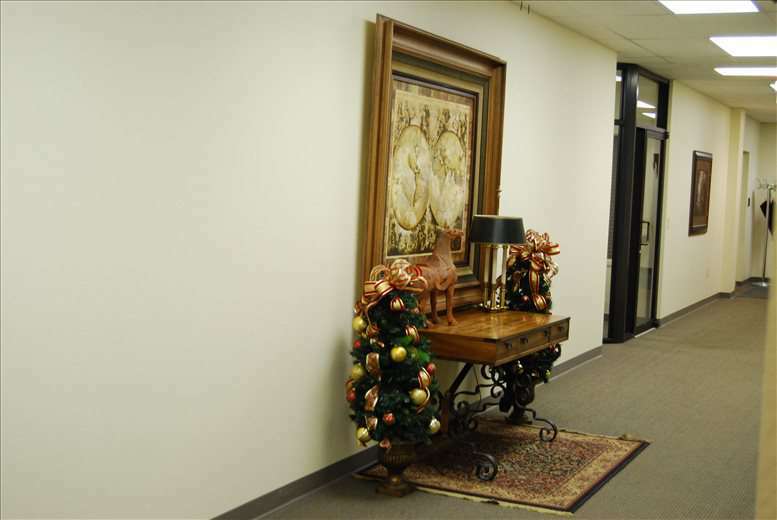 Common areas beautifully decorated. 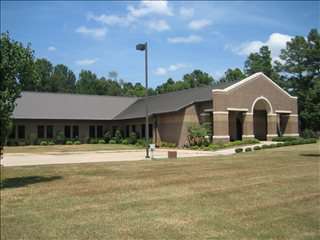 Located 1 mile north of I-30 in the most vibrant business, retail and medical area of Texarkana. 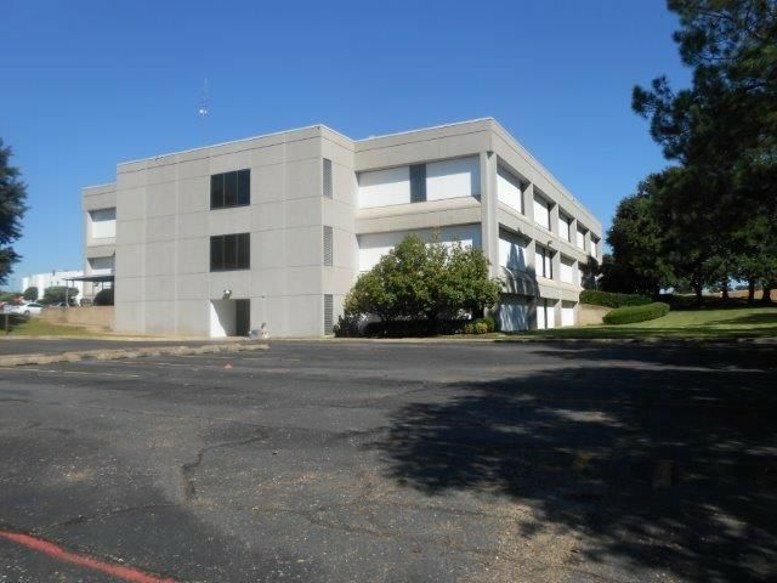 Within 15–35 minutes of Red River Army Depot, Ashdown Paper Mill, Cooper Tires, Four States Fair Grounds, The New Texarkana Texas A&M University (5 minutes), St. Michael's Hospital (5 minutes), Hotels (5 minutes) Surgery Centers, Wadley Hospital and the proposed convention center. 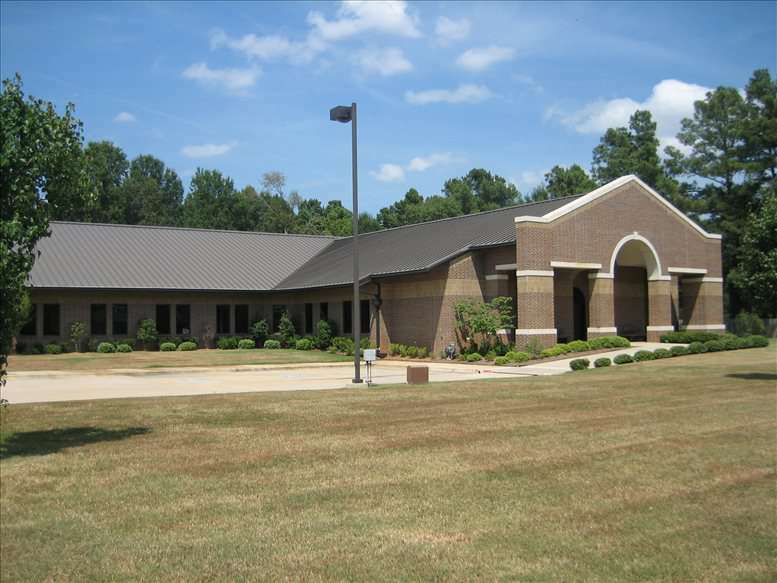 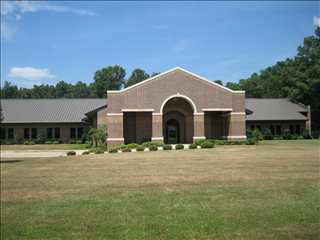 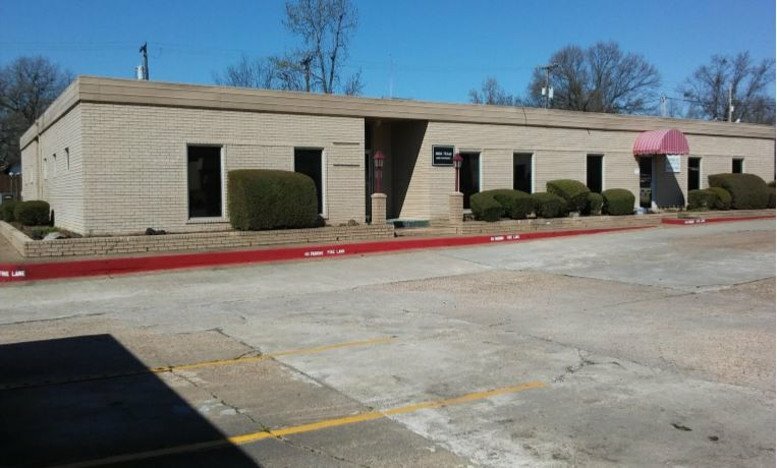 This office space on 3930 Galleria Oaks, Texarkana is available immediately. Details and prices are available by calling 1-877-693-6433 or by submitting the inquiry form.